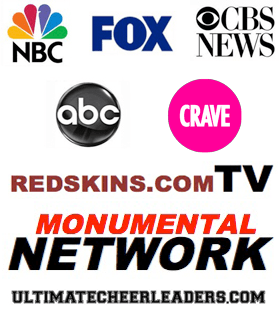 Sideline Prep | Holidays are Here – Stay Focused! 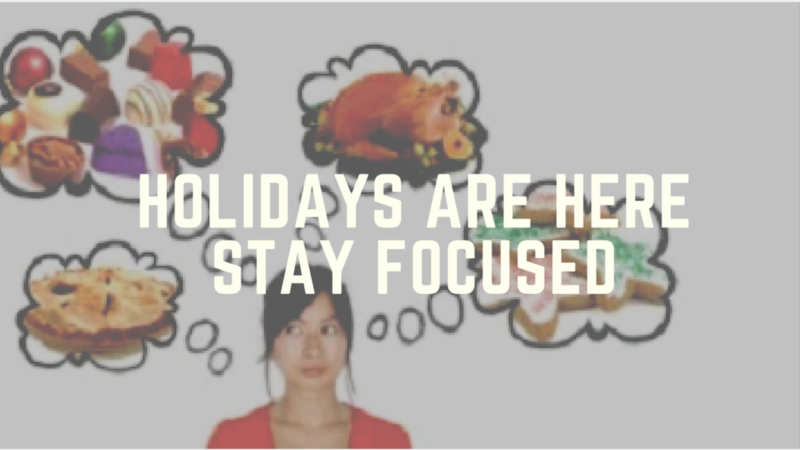 Holidays are Here – Stay Focused! First and foremost… Happy Almost Turkey Day!! All month long through our newsletter, Facebook, Twitter, and Instagram posts, we have focused on the idea of being thankful and expressing gratitude day in and day out. After all, November is the month to give thanks to all things in our lives and to try not to forget the things that we take for granted. The ultimate day of being thankful is Thanksgiving. Not only is this a wonderful time to be with friends and family but it is also one of the biggest holidays in the United States that is centered around food. Yes – it’s TIME TO EAT!! So while I want you to continue to be thankful and grateful for all things that surround you, over the next week I want you to be VERY mindful of the yummy food that you “thankfully” put in your tummy. Use the tips and tricks in our Featured Article to help you control your eating habits over the holidays and use Kristie’s advice (one of our amazing Fitness Coaches) to motivate you to reach your weight loss goals starting now… this holiday season… in preparation for the upcoming auditions. Be blessed and thankful this holiday season! 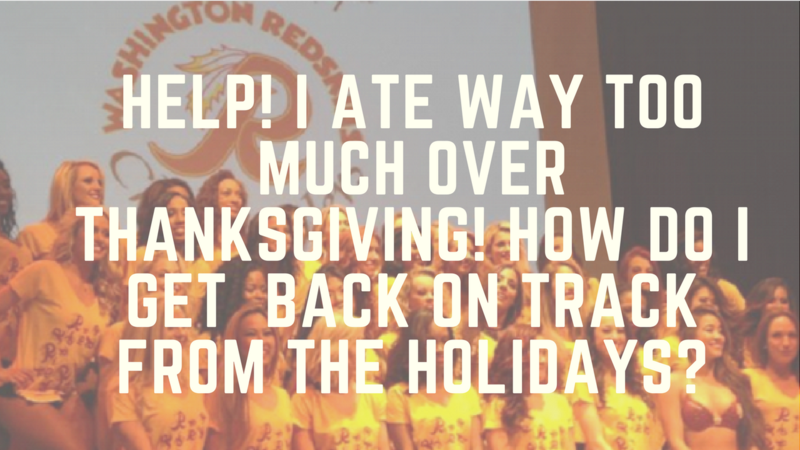 With audition season right around the corner, the last thing we want are for the yummy temptations of the holidays to deter you from your progress toward your goals! 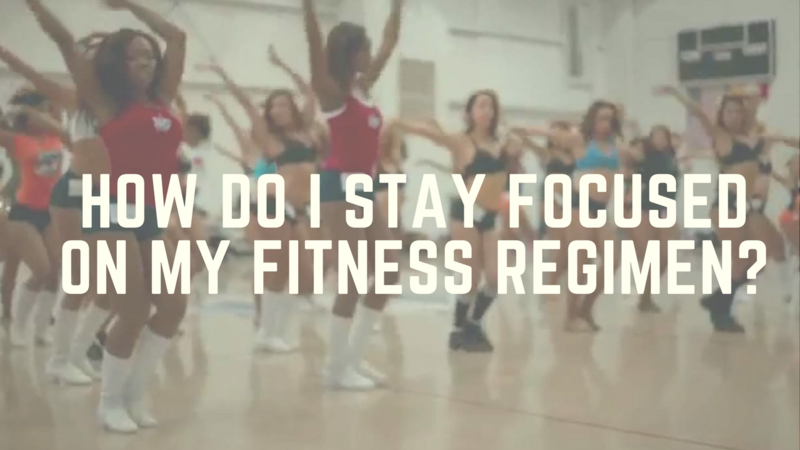 Below are some tips to help you stay focused on your goals, even while enjoying the pleasures of the holidays. Heighten awareness to separate food exposure from hunger cues! Remember… Don’t eat just to be eating. Sample strategies to help you avoid or limit eating! Ask the family to enjoy snacks at the dining room table instead. It’s a healthy habit for all of us! Set up food-free zones, such as no food in bedroom so you can watch TV there free of temptation. Keep challenging foods in an opaque container or a hard-to-reach location. Decide you don’t need cookies or unhealthy snacks in the house 24-7. Buy them only in small amounts when you really want them. Talk to friends about activities or meeting places that don’t involve food. Remember…. You don’t have to avoid holiday food all together. You just need to be smart about it. Stay well fed throughout the day! As we approach the holidays, we can expect a dramatic increase in the amount of foods we’ll be exposed to. Our eating habits may become a little more chaotic than normal, too, – skipping meals, going too long between meals. This combination can lead to less than desirable food choices or episodes of overeating. Make regular meals and snacks a priority to stay consistent! Remember… 3 small meals, 2 snacks and plenty of water each day! Practice managing your reaction to foods! Delay: Wait at least 10 – 15 minutes before deciding whether you really want to eat a food. Distract: Do something else. Ideally something that requires concentration and is pleasurable. Decide: Become a food critic. Consider the type of food, quality, whether or not you might enjoy it more later on when you are hungry. If all signs point towards “yes I want it and I want it now”, proceed to the next D.
Determine: Determine how much you want to eat at the moment – an amount that doesn’t leave you feeling deprived or overly full is a good start. Remember…. Portion control is key. Eat mindfully, enjoying every bite! Obesity showed that overweight men and women took in fewer calories when they slowed their normal eating pace. A recent Japanese study involving 1,700 young women concluded that eating more slowly resulted in feeling full sooner, and thus eating fewer calories at mealtime. Enjoy and savor each bite so you are not wanting more and more. Also, remember that it’s a normal reaction to consider eating when you’re not hungry… especially when food is around. Making a conscious decision about eating or not, compared to an impulse or habit-driven decision, is a huge success and can go far towards helping you avoid holiday weight gain!